Thank you to everyone who voted! 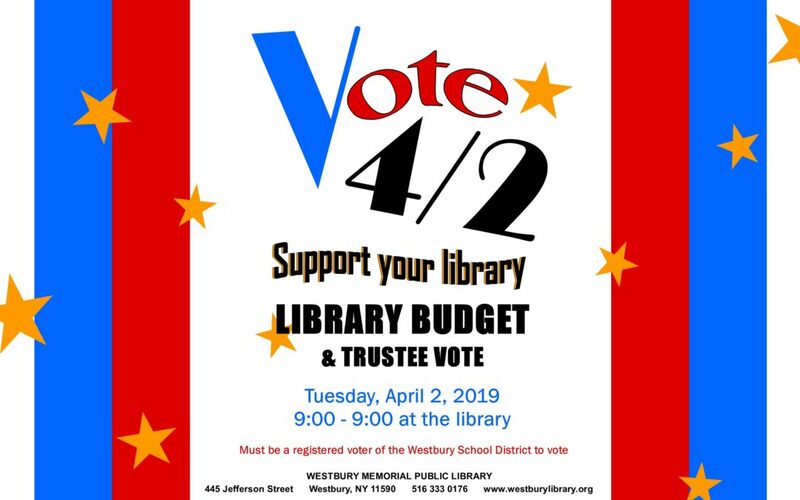 Our library budget was passed! For more information on the budget, click here.